This cliff top resort provides clubbers with the ultimate location to dance in the open air and well into the night. 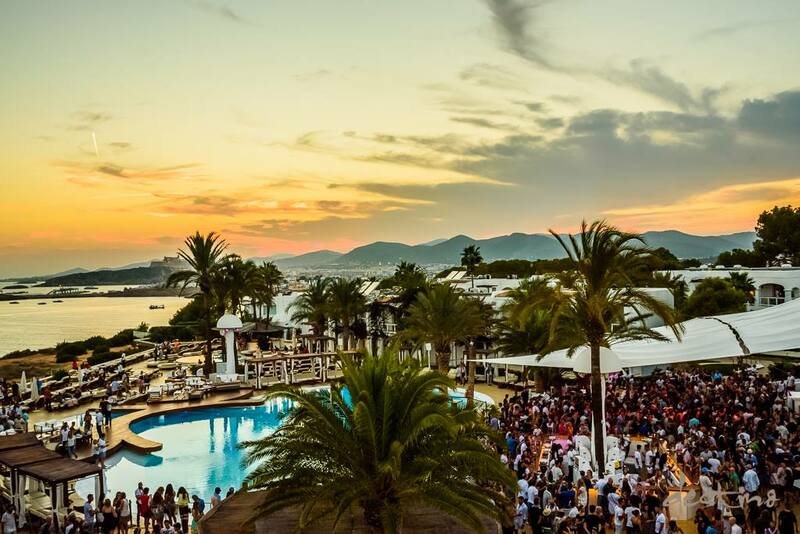 Opened in 2013, Destino has become one of the hottest outdoor parties on the island, allowing you to enjoy amazing lineups, whilst taking in breathtaking views of Ibiza Town. Legendary parties held there in the past include the notoriously good Cocoon after party, but the promoters have been keen to keep things fresh and different every season by hosting a number of one off parties. This venue also owns a nightclub known as TOX – providing the perfect nightspot to carry the party on well into the early hours!